From short run digital to full colour and large format work we are pretty confident there’s nothing we can’t supply you with! 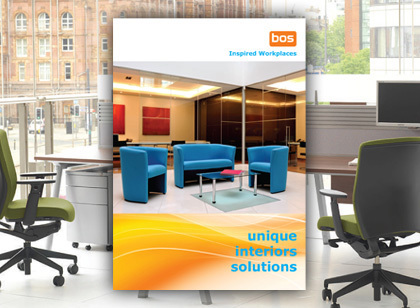 At BOS we are proud of our reputation for providing businesses and homes with high quality office stationery and equipment. 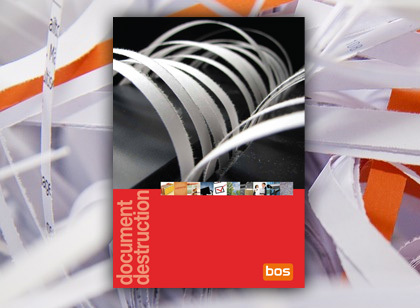 The demand for office stationery is as strong as it has ever been, which is why we are able to supply a vast range of products from paper and ink cartridges to office furniture, equipment and workwear. 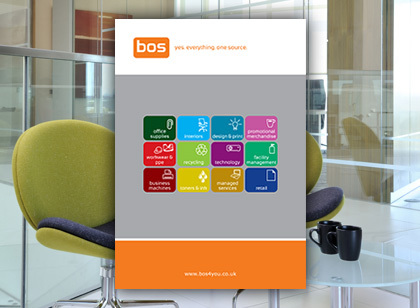 We provide our customers with a complete range of Office Products, Office Furniture, Business Machines, Design and Print and much much more throughout South Yorkshire and the UK. Working in partnership with you, our experienced and professional account managers source the best products at the most competitive prices so saving you time to get on with other things in you business. Think of us as that invisible employee, that extra pair of hands that frees up your time to work on your business. Our customer portfolio is diverse from charities to blue chip companies from educational organizations to sole traders. Whatever your size, our staff will show the same attention to detail and strive to deliver exactly what you want, when you want. Our headquarters may be in Barnsley but as part of a multi million pound buying group, getting great quality products at the best prices is what we do everyday. Having our very own logistics partner means sending your goods all over the country is no problem either. Remarkable customer service is at the core of what we stand for so you are sure to get a reliable and personable response to your enquiries. We believe in building relationships with our customers built on trust. From small single offices through to large Corporate Organisations we supply and deliver – from the conceptualisation to completion. 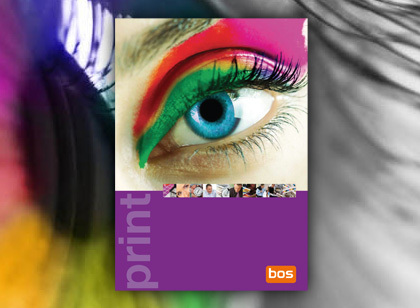 We have THE print solutions to showcase your business! Our in-house designers talk through your project to develop that perfect branding solution. Personalise your garments for that professional look, to get your brand out there or just draw attention to your event. 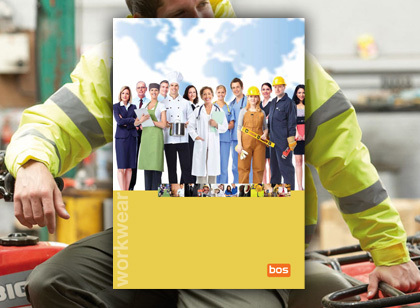 At BOS Workwear we have a huge range! 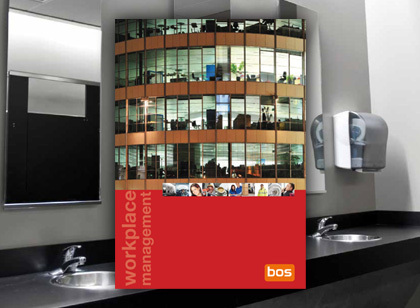 BOS has 1000s of products to meet your needs in H & S, Cleaning & Washroom, Catering and Warehouse & Packaging. Ideal to promote and advertise your brand or thank your customers and employees, our range of goodies are inexpensive, practical and varied. 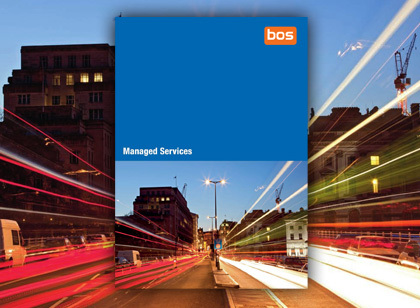 BOS offers a huge range of products to keep your business moving at quality and prices you can trust. 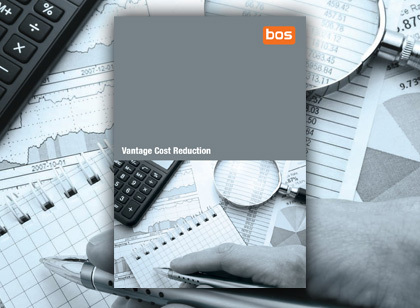 Consolidate your orders and make great savings! I just wanted to let you know that we are extremely pleased with the quality of products/printing etc that we have received from yourselves and I wouldn’t have any hesitation in recommending your services if/when the need arises. Our target was to refurbish our call centre to create some additional space and more importantly as it operates 24/7 to keep it running smoothly with minimum disruption during the work. 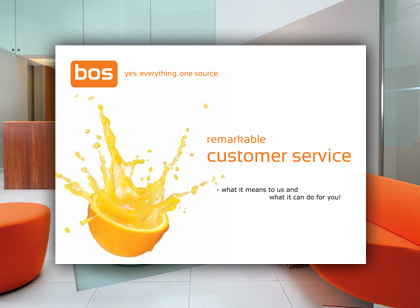 Elliot and his team at BOS exceeded all our expectations on a number of levels – quality of products, level of refurbishment and skill of project management. There were two phases, the first was the refurbishment of the ground floor which involved design layout, data and cabling changes, moving partition walls, decorating, flooring, office furniture and even installing blinds. The second phase had two parts to it and that was to keep the call centre live, with everything supplied in phase 1. The project also covered a fit out of a new canteen area to accommodate our growth in staff numbers and also increase our seating capacity in the call centre by 25%. Everything and more was achieved thanks to creative and skilful design and very effective project management of different suppliers and contractors, the levels of attention to detail was phenomenal. 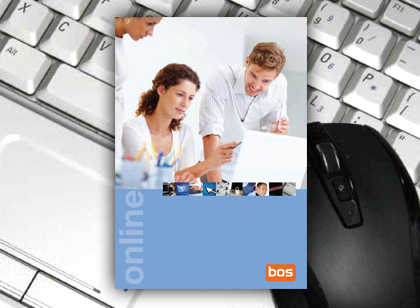 I would recommend BOS to anyone who wants their project realised with professionalism, care and quality. 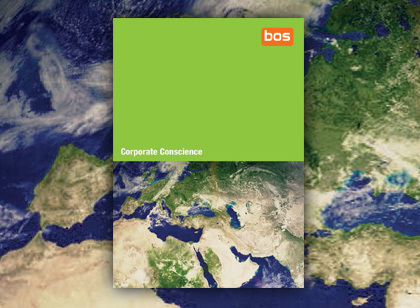 Knowing BOS was doing the work meant that we could carry on with ours with peace of mind. You are very welcome for the feedback - both times I have used you, you have been really helpful, efficient and have made the Yearbooks look fantastic! That's my last one through primary school, so there won't be another one I'm afraid, although I understand that my friend, Dawn, whose daughter is at Silkstone Common, has been in touch...! Thank you for all your work over the past 12 months. As an organisation we have been highly impressed with your service, your customer care has been exempt and your products have been of the highest quality. You have most certainly contributed to the development of our organisation with your professional service. 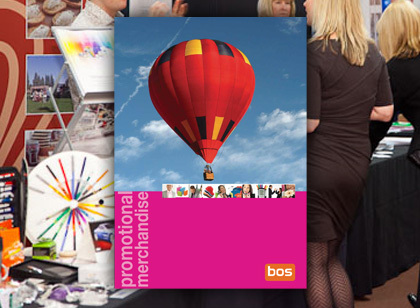 We asked BOS design & print to design a logo for the new company and provide business stationery for the launch. 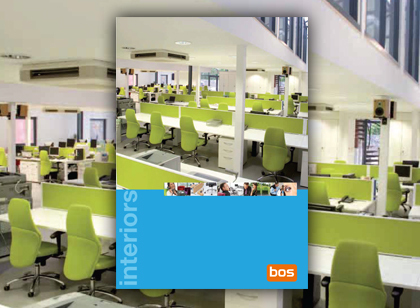 Bos' personal attention saved considerable time and provided a design far better than we could have hoped for. We have since received numerous positive comments over the design for which the credit solely belongs to the design team. Many Thanks!